1. 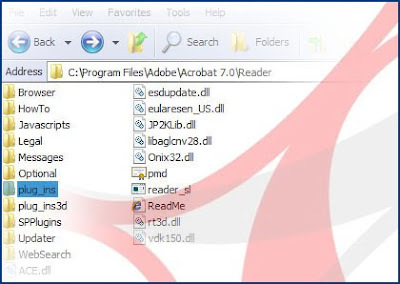 Ensure that Adobe Reader is not in open condition. 2. Go to installation folder of Adobe Acrobat Reader. 3. Move all the files and folders from Plugins folder to Optional folder. 4. Now check your Adobe Reader how fast it is. -Found this information in net and felt useful. Hence sharing with all.